ABCUpload is an ActiveX component that allows you to upload files from a web browser to your IIS web server. 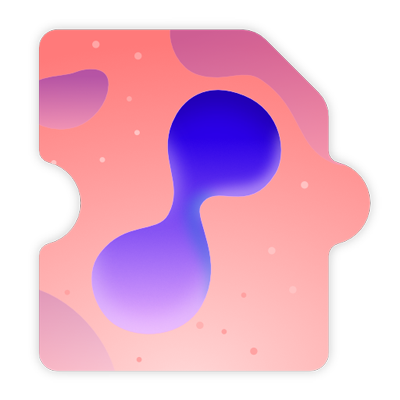 We're BLOB aware for direct insertion of uploaded files into your database. The design of ABCUpload uses state of the art tools and techniques. But you don't need to take our word for it. As just one example, here's what PC Pro Magazine has to say. "We've tried many of these components over the years, but to our mind the best by far is ABCUpload"
Finally, we don't expect you to have any problems but if you do, we offer a full level of support as standard.